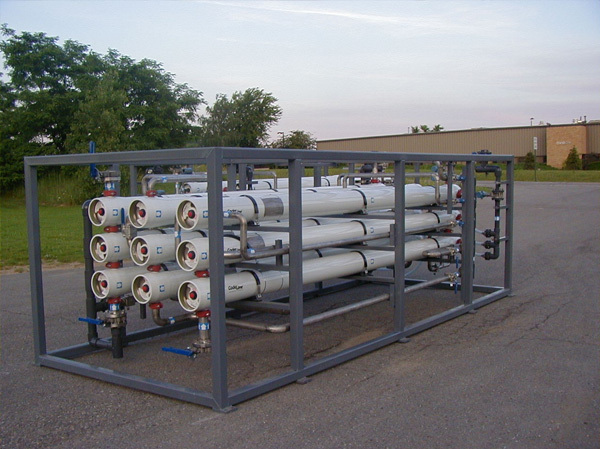 Highland Engineering has a great deal of experience in the field of water treatment. From pilot-scale equipment to large industrial and military systems Highland is your one-stop source. Our customer base includes the Government (Military, FEMA and the US Bureau of Reclamation), Automotive Companies (first and second tier), and many industrial companies including Pharmaceutical firms. Highland also offers a staff of trained field representatives that are available for in-house renovation/retrofit applications.